Eg Hopping Boy is a very fun adventure game. In this platform game you will venture into a jungle! In the game you will have to control the kid running and jumping across the platform and watch out for all the enemies that appear ahead. Collect coins and avoid all obstacles on the road. Good luck! 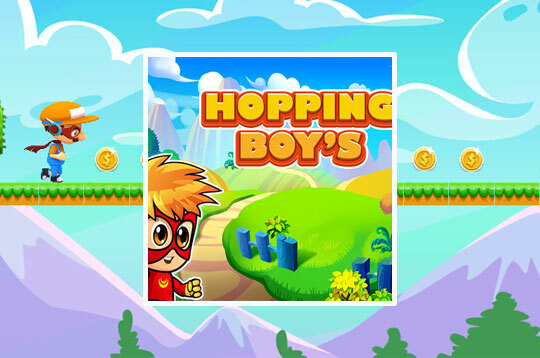 - Play Eg Hopping Boy Free and Enjoy!